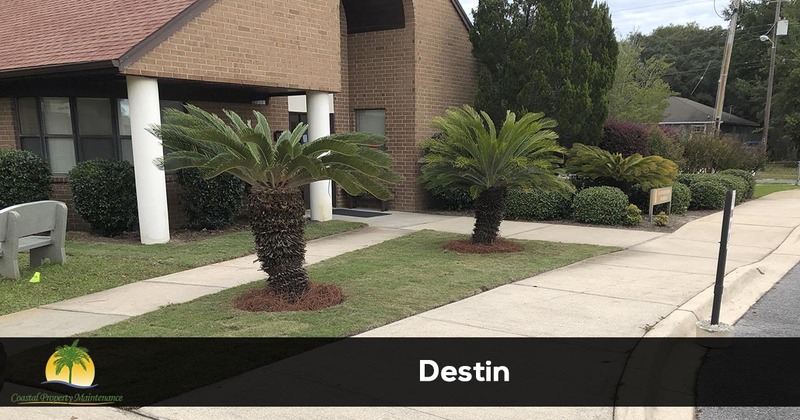 Coastal Property Maintenance is proud to serve the community of Destin Florida with professional lawn care and landscaping services. To get more information about the services we offer or to request a free quote give us a call Monday through Friday from 8 am to 5 pm at 850-217-4285. If you own property in Destin Florida you know that this is a great place to be with the beach and golf courses there is always something to do outside that is more enjoyable than taking care of your lawn or landscape. Our customers get to enjoy those outdoor activities more often because we take care of the lawn and landscape for them. We are a full service lawn care and landscape maintenance company that has been providing Destin and the surrounding areas with quality lawn care service since 2005. Find out what other homeowners in your area are saying about us by reading our latest customer reviews and testimonials. 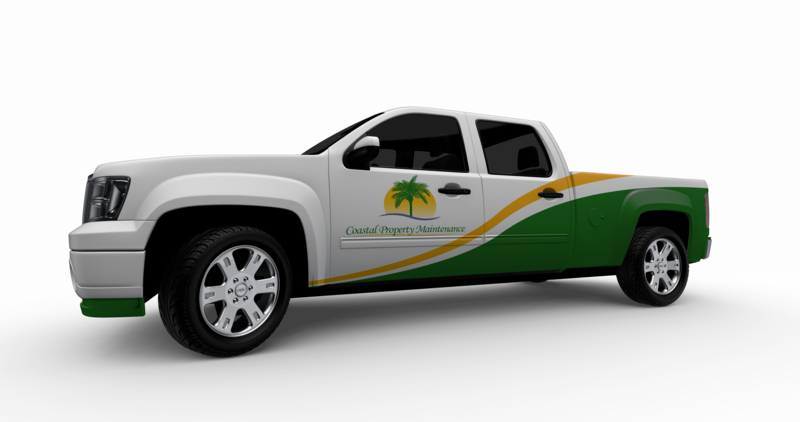 Coastal Property Maintenance has a team of professional lawn care and landscaping technicians that are not only friendly but also trained to perform all of the lawn care and landscaping services you need. We have a dedicated support staff to answer your calls and email whenever you have questions or need additional services. OUR 100% NO RISK GUARANTEE... means absolutely NO RISK to try us! WE ARE LOCALLY OWNED & OPERATED... and care about your feedback! WE SHOW UP WHEN WE SAY WE WILL... and respect your time and schedule! WE ARE TECHNOLOGY DRIVEN... our software keeps us organized and simplifies our billing! WE PROTECT YOUR PROPERTY... by carrying all the necessary insurance and workers comp! WE CARE ABOUT THE DETAILS... like blowing off the porch and closing the gate! WE HAVE YEARS OF EXPERIENCE... and stay on top of new trends in the industry! NO HASSLE PRICING... so there are no surprises on your bill! WE HAVE THE HIGHEST RATINGS... just read our reviews and testimonials! WE ARE LICENSED PROFESSIONALS... and know what we are doing! Coastal Property Maintenance is the industry leader for lawn care and landscaping services in Destin, FL. We offer a 100% satisfaction guarantee on all of the services we provide, so there is no risk in trying our services. For the fastest service call us today at 850-217-4285.